If you’re the victim of such a theft, panic is understandable. There could be work documents, private pictures, video—anything—on that drive. It’s also unlikely to be the only copy. 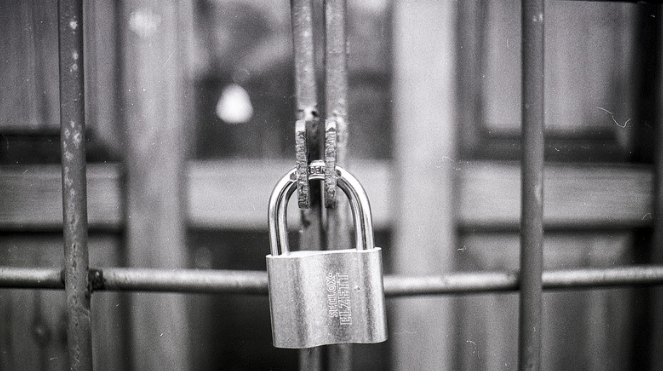 If you misplace or forget your External HD or USB, at least make sure that data is secure. 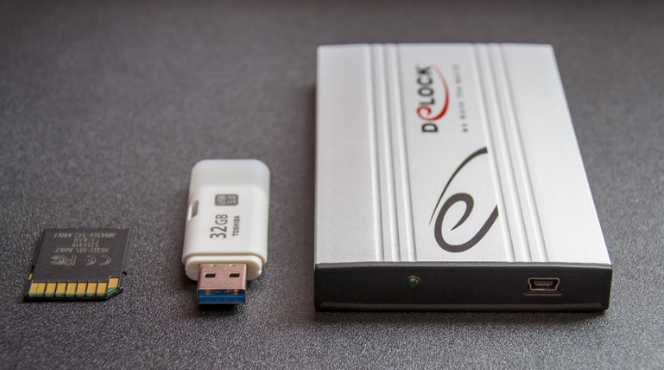 Why Should You Buy and Use a Data Locker Basic Encrypted External Hard Drive? Below is a few features of the Data Locker devices, allowing them to be more secure and trustworthy. DataLocker® H300 Basic and DataLocker® H350 Basic are USB (Universal Serial Bus) 3.0, portable hard drives with built-in password security and data encryption. They are designed to be the world’s most secure USB hard drives. Now you can safely carry your files and data with you wherever you go. H300 and H350 devices have been designed from the ground up with security in mind. A combination of advanced security technologies are used to ensure that only you can access your data. Additionally, it has been designed to be physically secure, to prevent hardware-level attacks and tampering, as well as to make the device rugged and long-lasting. The internal hardware or, Cryptochip, is hardened against physical attacks such as power attacks and bus sniffing. It is physically impossible to tamper with its protected data or reset the password counter. If the Cryptochip detects a physical attack, it destroys the Cryptochip, making the stored encrypted files inaccessible. As Data Locker strives to be very open about their security architecture and technology that they use in designing and building the devices. They use established cryptographic algorithms, develop threat models, and perform security analyses (internal and third party) of their systems all the way through design and development. How Is It Different from a Regular Hard Drive? There are many features to distinguish Data Locker devices from other external hard drives. H350 is a FIPS-certified device so you can feel confident that you’re complying with regulatory requirements. The Cryptochip in the device protects your data to the same level as a highly classified government information. This security technology is always on and cannot be disabled. Device access is secured using password protection. Do not share your password with anyone so that even if your device is lost or stolen, no one else can access your data. If the Cryptochip detects physical tampering, or if 10 incorrect password attempts have been entered, it initiates a permanent self-destruct sequence that securely erases all onboard data (unless you set your device to reset)—so remember your password. Your device includes the DataLocker Control Panel, a program for accessing and managing your files. 1) Connect to Computer and click on UNLOCKER.EXE ASSIGNED A PASSWORD. 2) Create and confirm a password for the device. If you forget your password, you can select the self-destruct function where the device will self-destruct after 10 consecutive incorrect password attempts. You can also choose Device Reset which will reset the device to the original factory setting. Doing so, however, will cause all data on the device to be lost. You can also choose the format of secure volume file system. Next time when you want to access just click Unlock and put in your password to access your drive and data. No more worry about losing or forgetting your External HDD or USB. Your data is protected.